[p2p type=”slug” value=”bat-exclusion”]Bat exclusion [/p2p]is a process that needs the attention of a skilled wildlife pest control technician to not only properly remove the nuisance animal but be able to perform the required repairs to prevent the bat pest problem from returning again. Our trained technicians specialize in bat control exclusion to remove bats from the attic or walls the safe way and the right way. Each house is different in its style of build to the quality of build and having the proper knowledge for not only being able to trap live bats but set up [p2p type=”slug” value=”bat-colony-infestation”]bat colony exclusion [/p2p]systems custom to your specific needs is critical in successful bat control here in Michigan. Our wildlife technicians are trained in[p2p type=”slug” value=”michigan-animal-trapping”] animal trapping [/p2p]methods along with construction skills so your home or business is professionally repaired. 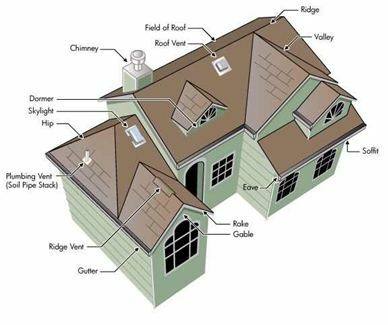 Our wildlife technicians begin by performing an [p2p type=”slug” value=”initial-inspection”]attic inspection [/p2p]to determine the severity of your bat colony infestation and to inform the customer of any damage to the attic space and suggest an attic clean out or restoration if needed. [p2p type=”slug” value=”bat-guano-removal-in-michigan”]Bat guano [/p2p]is considered a hazardous material because of its high acidic content and its common growth of fungi and mold. The mold that grows on bat droppings can get into your ventilation and possibly cause a disease known as [p2p type=”slug” value=”histoplasmosis-bat-guano-feces-bird-nesting-waste”]Histoplasmosis[/p2p], this occurs from more severe infestations, but a bat exclusion technician needs to be able to identify these problems. Exterior inspections tell our technicians where the bat colony is getting into the attic to roost and determines what repairs are needed to prevent bats from returning. 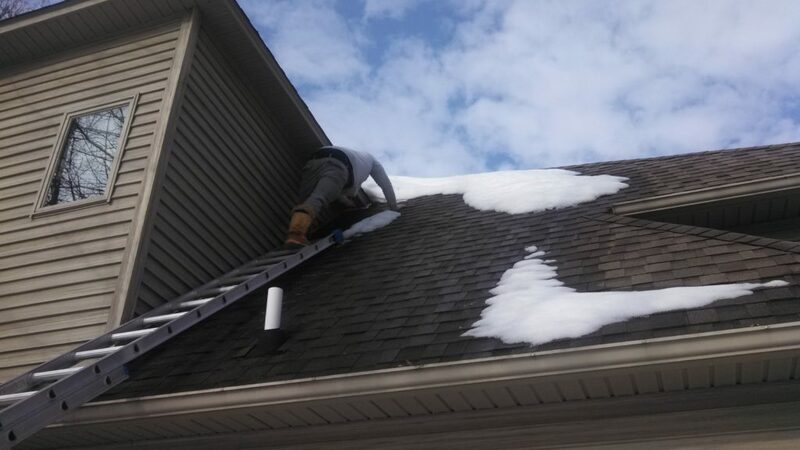 If you have a wildlife company come to inspect your home and they are not willing to get onto your roof to go over everything and properly inspect, DO NOT USE THAT COMPANY! it is impossible to find all entry points and areas in need of repair just from the ground. 90% of bat exclusion work is roof based if a company is unwilling to get onto your roof they are not going to solve your bat problem. Make sure you get the best service you can when it comes to bat control in Michigan! Call Drivin’ Me Batty wildlife pest control today to schedule an appointment for a initial inspection and get rid of bats in your attic and walls.